The number of clocked cars on UK roads is on the increase. And that means ever more numbers of drivers are at risk of buying a car that’s had its mileage tampered with. Adjusting the miles a car has covered, popularly known as clocking, is actually legal. Selling a car that’s been clocked isn’t. The result is that there are numerous companies offering ‘mileage correction’ services, perfectly legitimately. This practice is set to be banned in 2018. In the meantime, car history check company HPI claims one in 20 cars on UK roads has a mileage discrepancy. That’s 1.65 million potentially clocked cars on our road. Here’s how you can tell if the car you’re interested in is one of them. How do you spot a clocked car? It’s not easy. The tell-tale signs used to be screw driver marks around the instrument binnacle where the clocking had been done mechanically. This is no longer the case. Today you have to turn detective. Physical signs are pedal rubbers, seats and a steering wheel that appear unnaturally worn for the mileage of the car. You might also look under the bonnet. An engine that’s covered 90,000 miles will have much more grime in its bay than one that’s done 30,000 miles. What about checking the MOT certificate? If the car is older than three years, the clues could be in the paper work. Since 2012, a car’s mileage has been recorded on its MOT certificate. There used to be a ‘Check the MOT history of a vehicle’ page on the Driver Vehicle Standards Agency (DVSA) website. This is currently being updated. While it’s out of action ask the vehicle’s owner if you can see the actual MOT certificates. Alternatively, look at a car’s service history. The mileage is frequently jotted down in this. If the service history is missing, ask why. 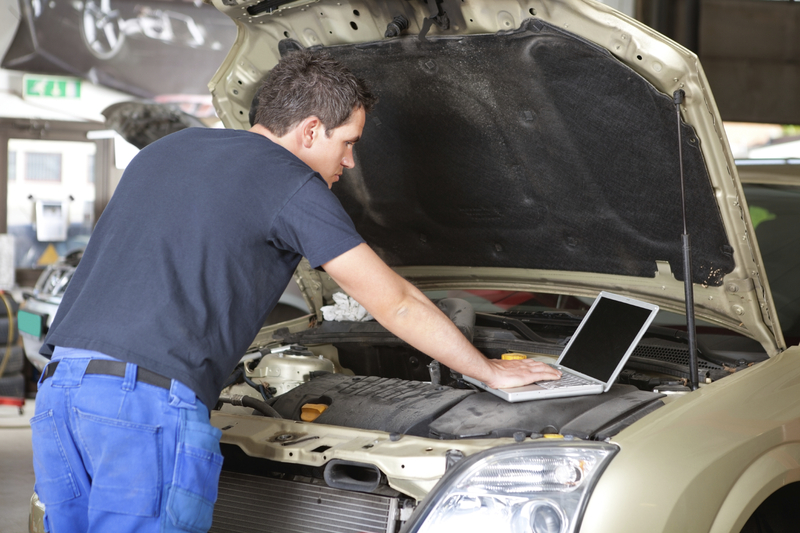 A complete service history can add to the value of a car and gives buyers peace of mind. Why are the number of clocked cars increasing? The increase appears to be driven by the booming number of drivers buying cars on finance deals. The majority of these are Personal Contract Purchase (PCP) deals. Owners’ monthly payments are driven by the value of the car at the end of the loan period and mileage has an impact on this. Drivers who buy cars through PCP also have an agreed mileage. If they exceed this at the end of the three-year deal they are penalised by so many pence per mile. The temptation to have lower monthly payments or avoid penalties altogether by clocking is proving too tempting for some drivers. What is the benefit of clocking a car? The fewer the miles a car has under its wheels, the better. Used car expert CAP calculates that deleting 60,000 miles from the odometer of a 2012 Nissan Qashqai 1.5 dCi will increase its value by £3300. That would transform a 90,000-mile motor into a 30,000-mile car and increase its value from £10,795 to £14,095. Very. The majority of cars now have electronic odometers (mileage counters). In the early days of these it would take an expert to plug into the car’s computer system and adjust the mileage. Now anyone can buy them over the internet for around £200. These kits comprise a cable to plug a normal computer into the car’s On-Board Diagnostic (OBD) port. This allows software on the computer to adjust the mileage. Is it ever legal to adjust a car’s mileage? It can be but it’s very rare. If for example a car’s instruments pack up, a savvy owner might visit a breaker’s yard and buy a replacement binnacle. They might want to adjust the mileage on the new unit so that it reflects the actual mileage of the car. Mileage check is one of the most vital aspects that need to be looked on; the age of a vehicle can be calculated by knowing the mileage capacity of the vehicle. By having a full vehicle history check, you will get to know if the mileage meter has been tampered with or not. Mileage tampered car may put you in serious financial and physical issues.